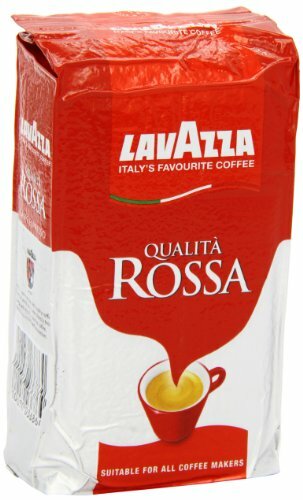 Start your day the right way with the Lavazza Qualità Rossa, one of the original and most popular blends from Lavazza. 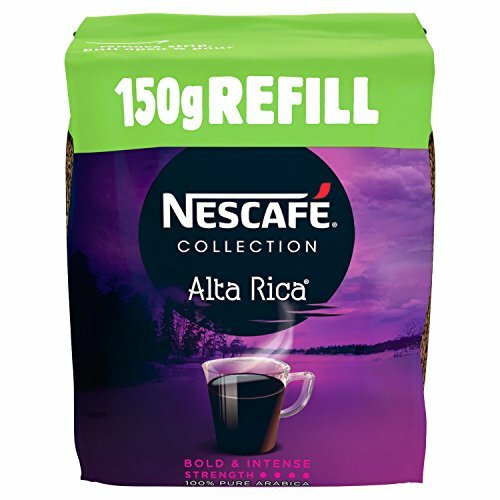 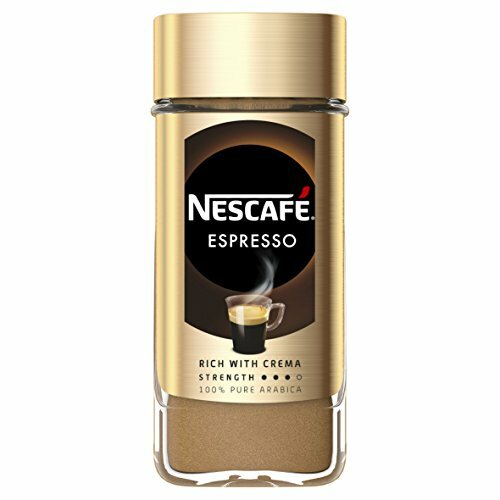 The intense chocolate flavour and full velvety taste provide you with the perfect foundation for the day ahead. 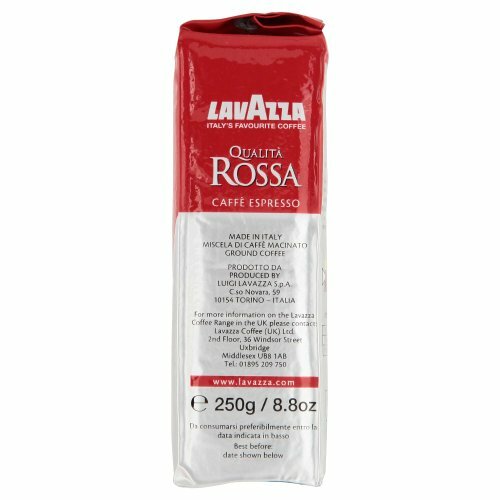 Whether you treat yourself to an espresso, cappuccino or latte macchiato – the Lavazza Qualità Rossa guarantees to please the tastes of even the most discerning of coffee lovers. 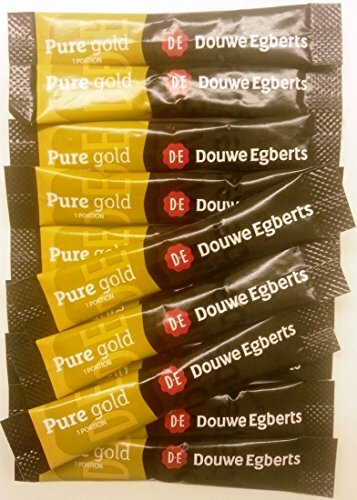 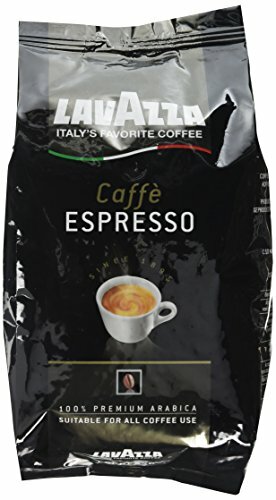 Like the Lavazza Qualità Oro, this is one of the classic blends from the Lavazza masters. 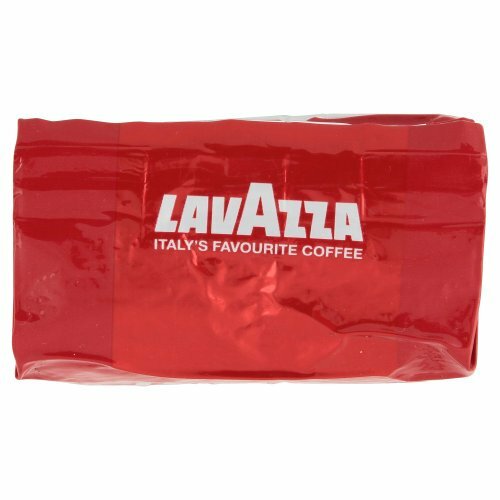 Our coffee specialists, based in the northern Italian city of Turin, create the Lavazza Qualità Rossa using only the finest selection of beans selected from the most reputable growing regions. 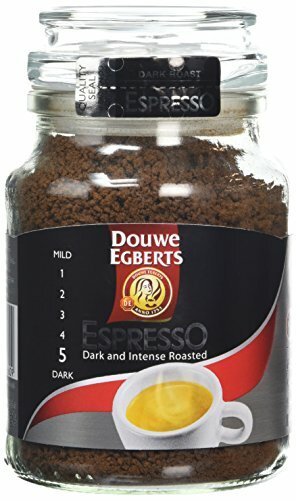 In our roasting, our passion for coffee takes center stage as we create this irresistible Italian caffè. 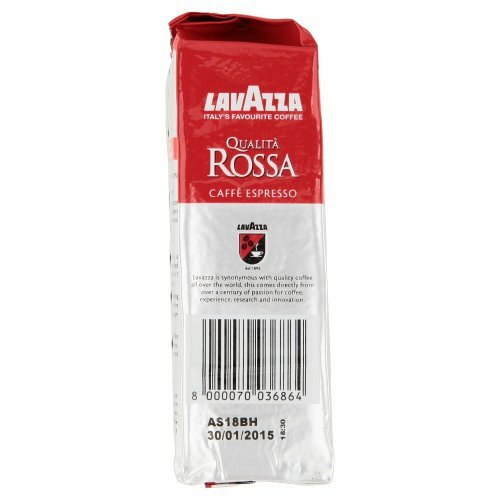 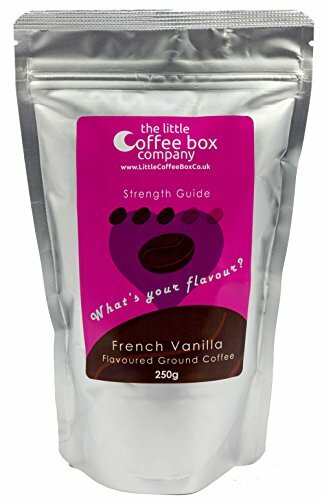 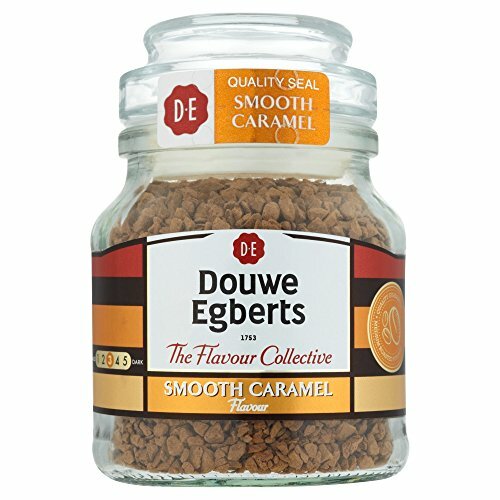 The blend is defined by its sweet aroma and warm, almost chocolaty touch, which creates a unique Lavazza Qualità Rossa for that truly Italian coffee moment Ample, rich and spicy – our popular espresso blend for cappuccinos and latte macchiatos brings you the authentic taste of Italy. 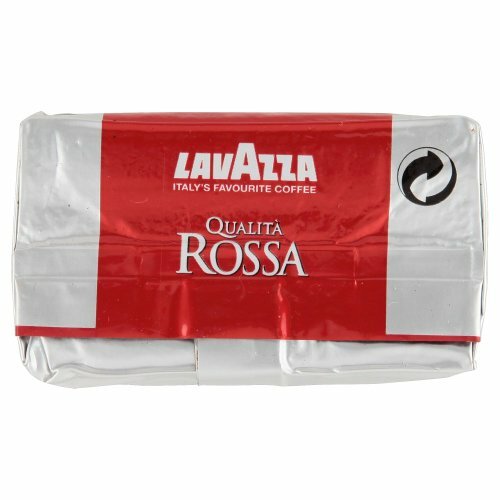 The Lavazza Qualità Rossa is cultivated with love. 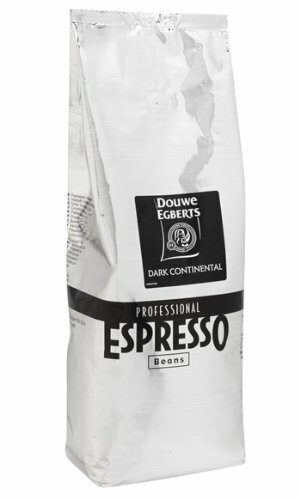 Its preparation is a ritual of perfection that provides coffee connoisseurs with a truly Italian coffee recharging moment. 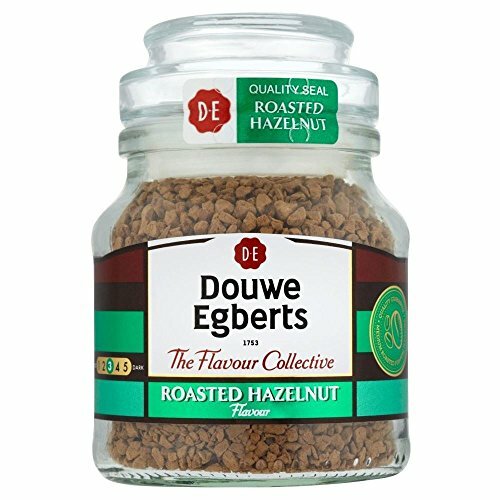 The reward: A caffè that is rich and full like no other and with every sip exudes the passion with which it was produced. 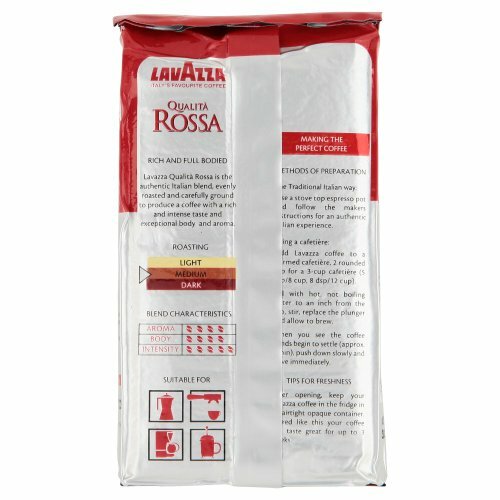 A velvety espresso blend for latte macchiato The Lavazza Qualità Rossa, an Italian favourite for more than a century, is one of the most traditional products offered by the coffee masters of Lavazza – a true coffee classic! 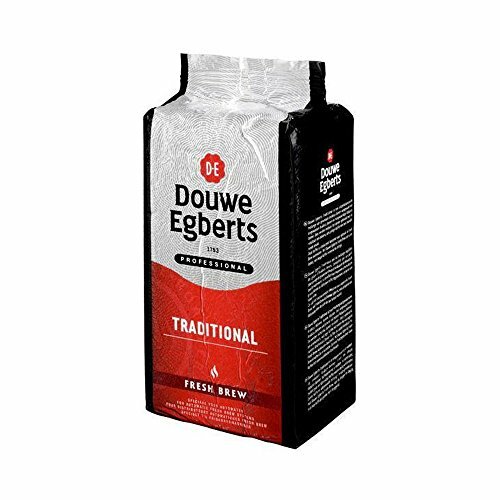 Its creation is the result of our ceaseless passion for producing outstanding premium espresso blends that provide energy, enjoyment to our customers every single day. 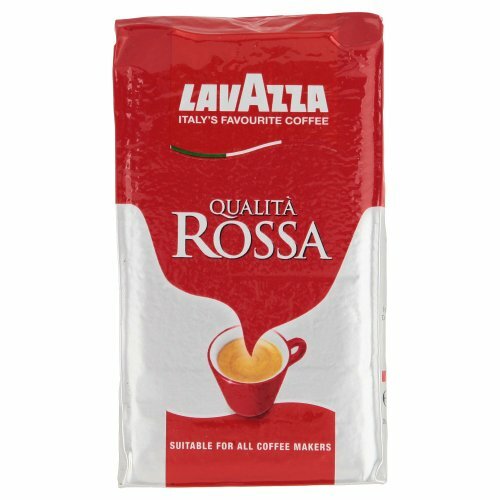 Whether brewed by hand, made with an espresso machine or with a coffee filter; the Lavazza Qualità Rossa is suitable for any preparation method.